Each year we celebrate a birthday, and Rome is no different. 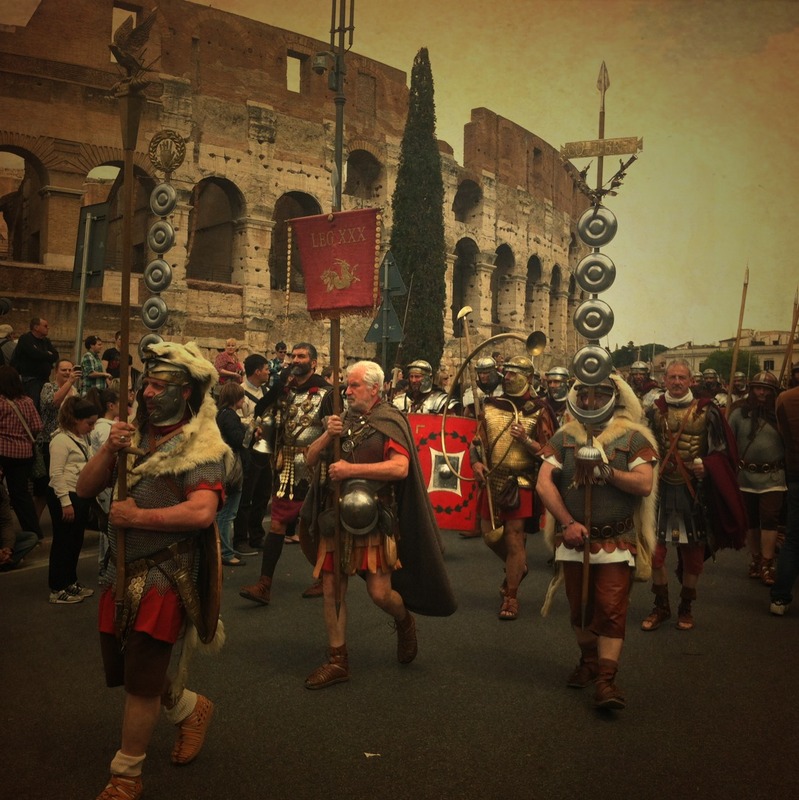 On April 21, 2012 Rome celebrated its 2,763rd birthday and counting! 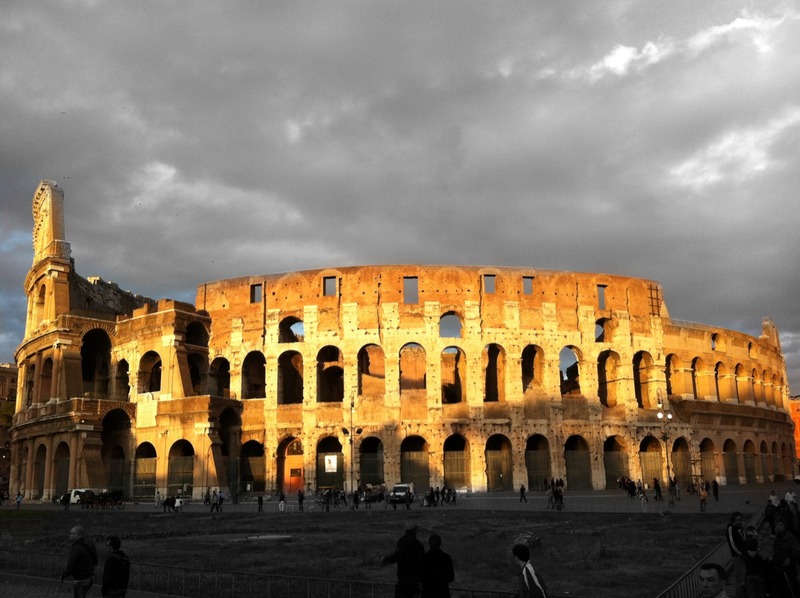 It has endured Caesars and Dictators, war and earthquakes, and millions of tourists each year. In honor of Rome’s birthday, on Sunday (closest to Rome’s Birthday) historic groups from all over Italy (and abroad) representing Ancient Rome’s different eras from the pre-Roman Etruscans, to Imperial Rome and Barbarians who sacked it, gather for a parade that begins in Circus Maximus, travels through Piazza Venezia and along Via dei Fori Imperiali, encircles the Colosseum and returns back to Circus Maximus. 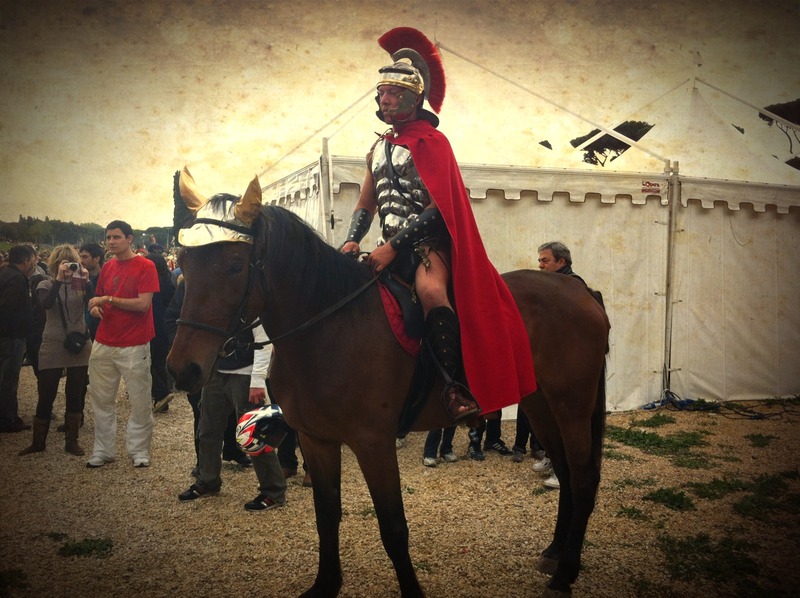 The events don’t end here: after the parade, prepare for an afternoon of spectacular shows inside the Circus Maximus from gladiator fights, ancient funeral ceremonies, dancing, music andbattle reenactments. 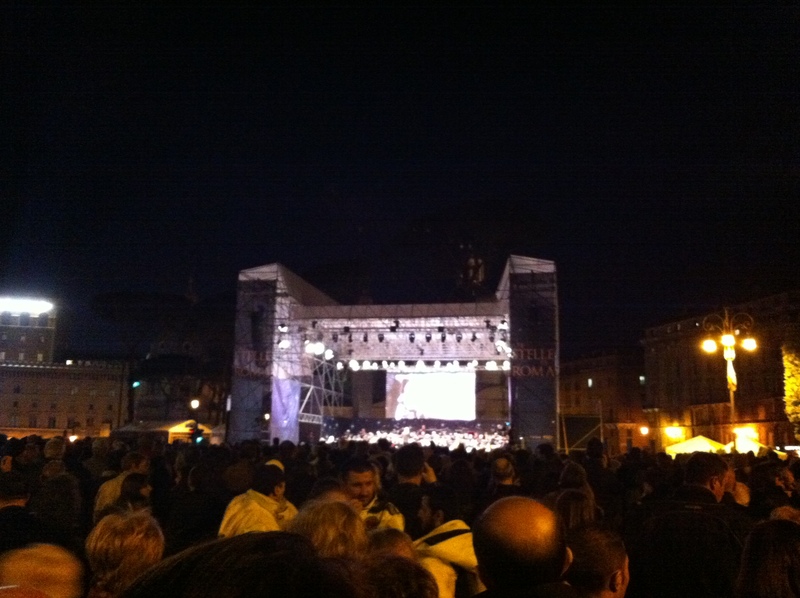 On April 21 you can expect evening celebrations taking place on Via dei Fori Imperiali. 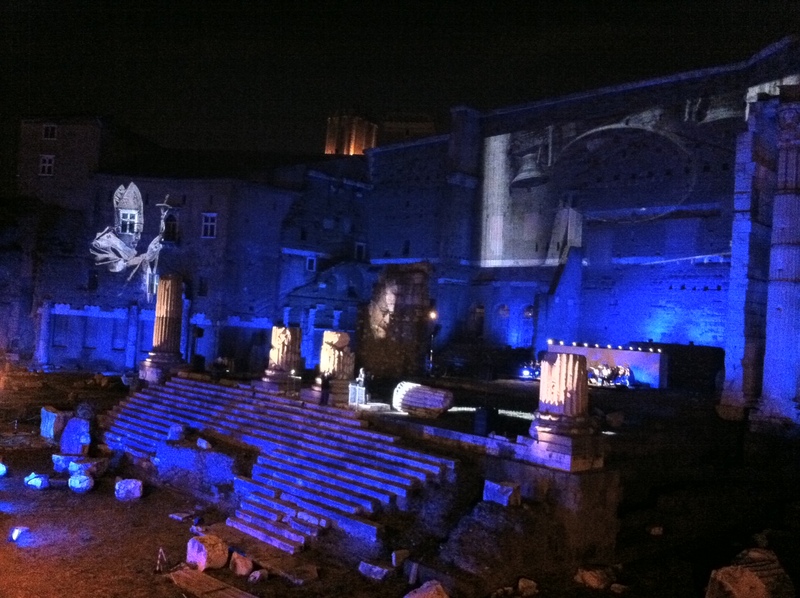 In 2011 a live orchestra and reciting of historical events (and special tribute to the beatification of Pope John Paul II) accompanied an impressive light show against the walls of the ancient Trajan’s Market. In 2012 a live concert was organized featuring the famous composer and conductor Ennio Moricone. If your visit to Italy includes April 21, be sure to come to Rome and help celebrate its impressive history that is still quite visible today in its monuments, streets, and traditions. Do you have a favorite holiday in Italy you’d like to share with us? We’d love to hear from you in the comments box below.Sharing is fun: if you found this photo blog helpful, please share it with others who might benefit from it. Thank you for reading our photo blog.